How do I qualify for Medical Marijuana in California? What medical conditions or ailments are eligible for medical marijuana in California? How do I book an appointment on MarijuanaDoctors.com? How much does it cost to book through MarijuanaDoctors.com? Where can I purchase medical marijuana in Vermont? 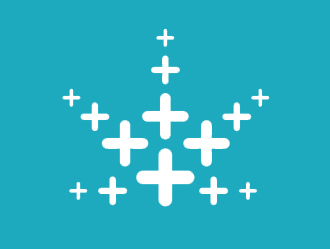 Do I need to be referred by my primary care doctor in order to book through MarijaunaDoctors.com? Do your doctors take my insurance? What are the standards for admission of doctors into MarijuanaDoctors.com?